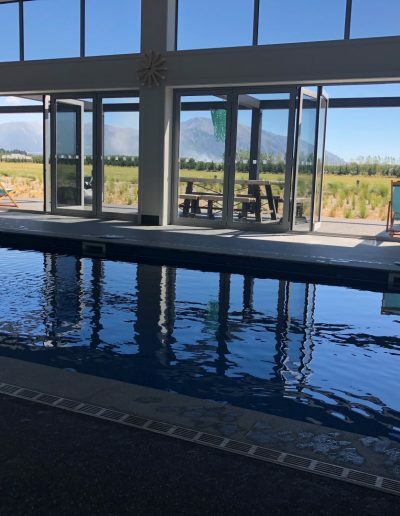 FLOW Pool + Studio is located near Methven, the village for Mt Hutt Ski Area. 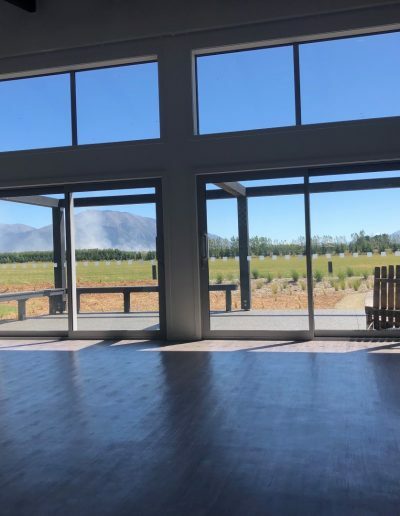 It stands on 20 acres looking up at the majestic Southern Alps and across the vast Canterbury Plains. FLOW has been created and designed with the intention to facilitate better community health and connection. 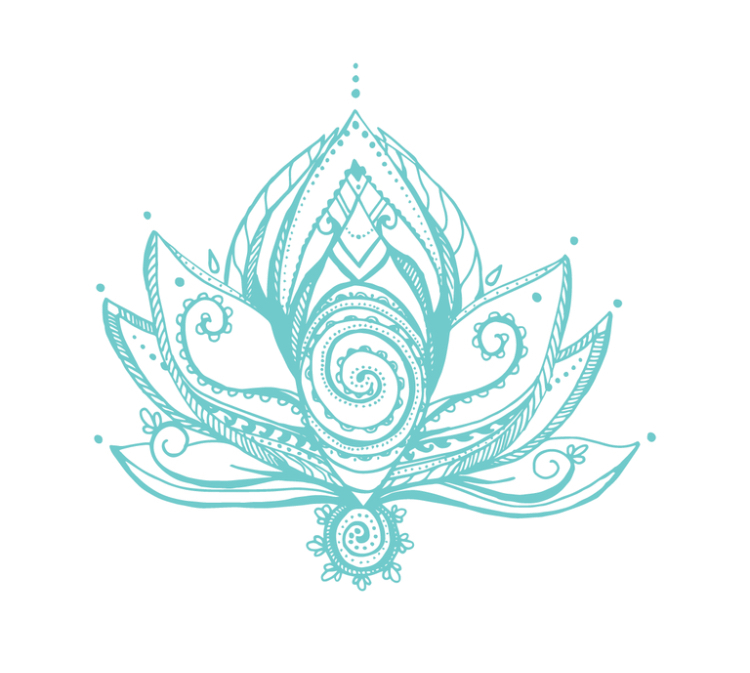 It stems from a passion of being in, on or near the water and finding solace in a state of flow. 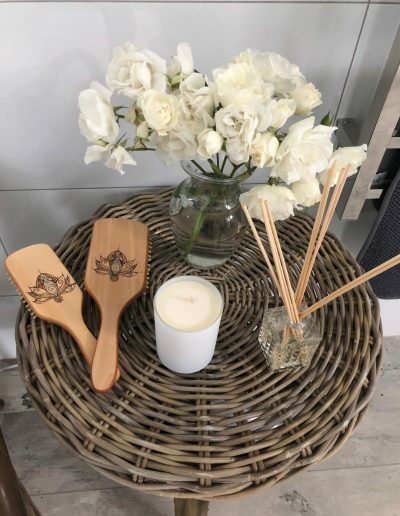 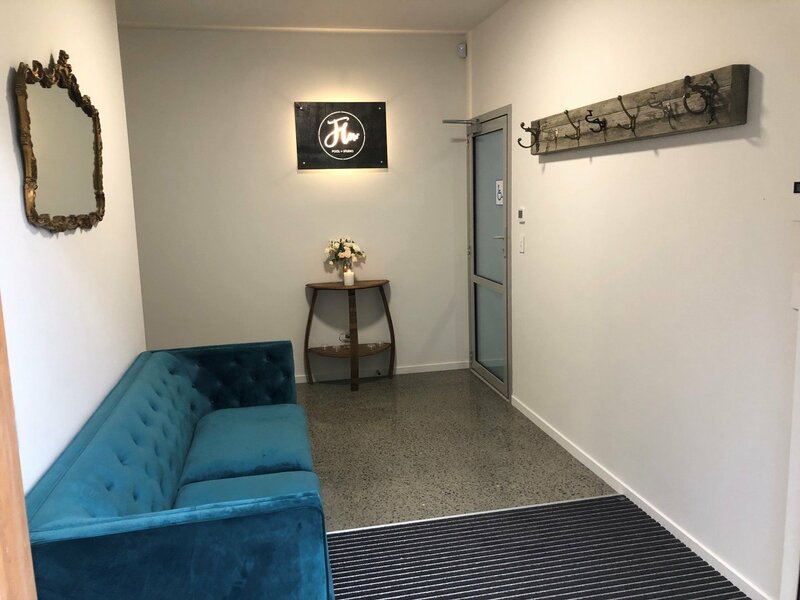 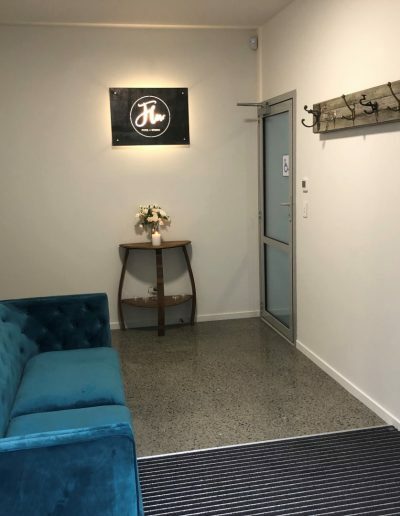 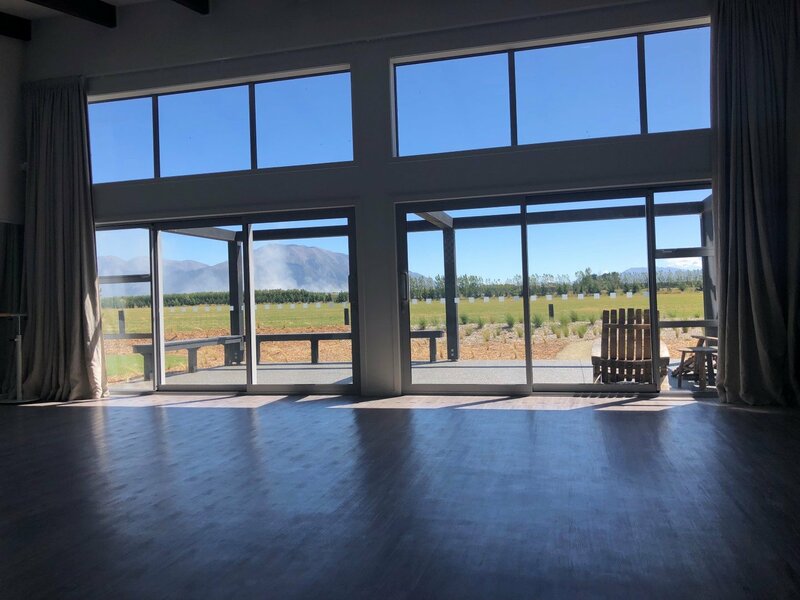 The holistic wellness hub provides a unique space to enhance the Māori Philosophy of Hauora, allowing a balanced interplay between the physical, emotional, social and spiritual elements crucial in attaining wellbeing. 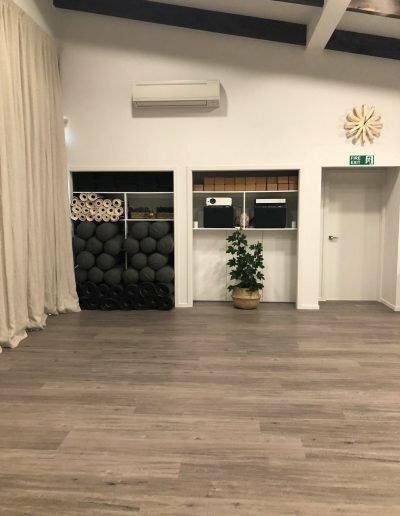 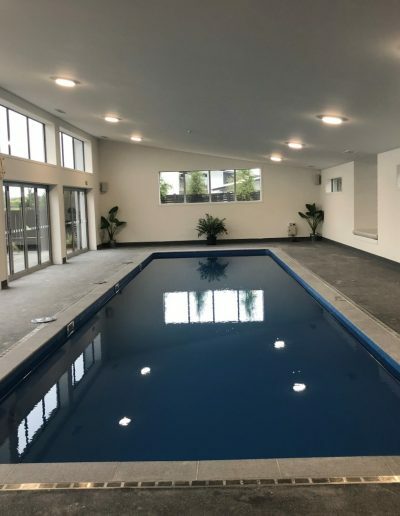 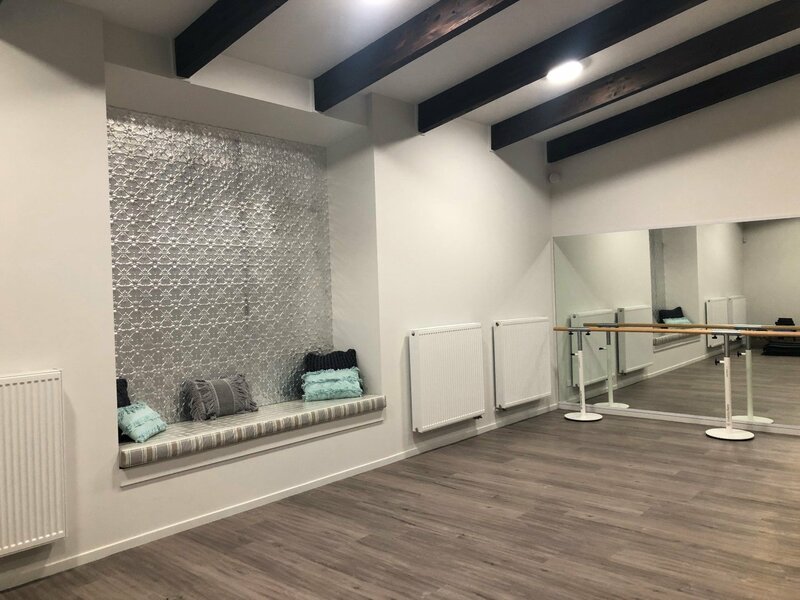 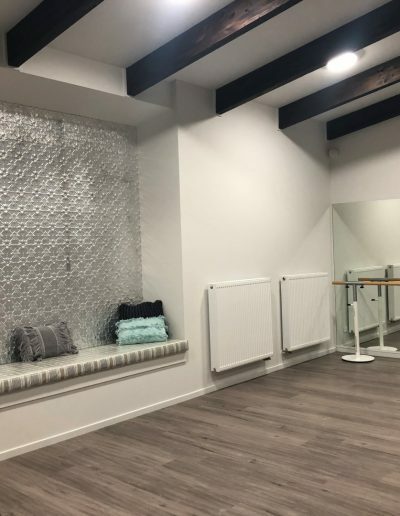 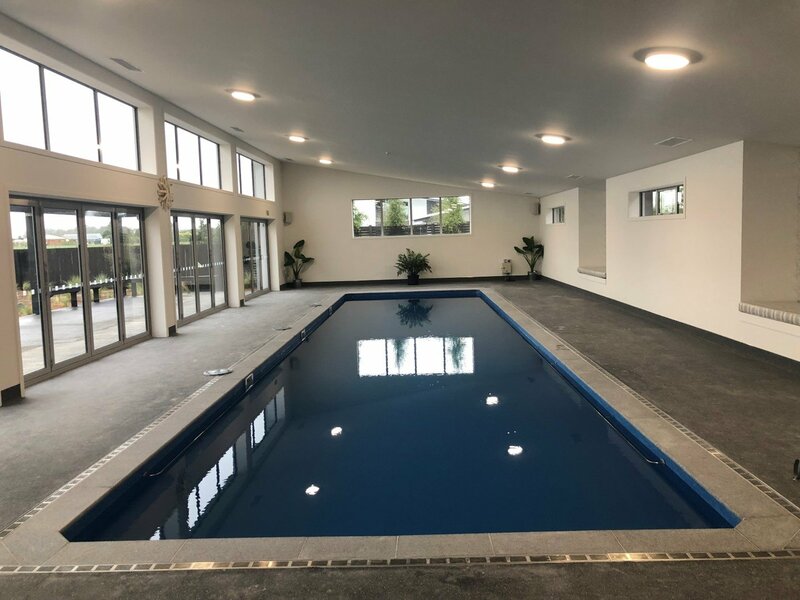 With its heated pool and purpose built studio, a wholesome range of activities and therapies are available including yoga, pilates, hydrotherapy, physiotherapy, float cabin, spa pool and infrared sauna. 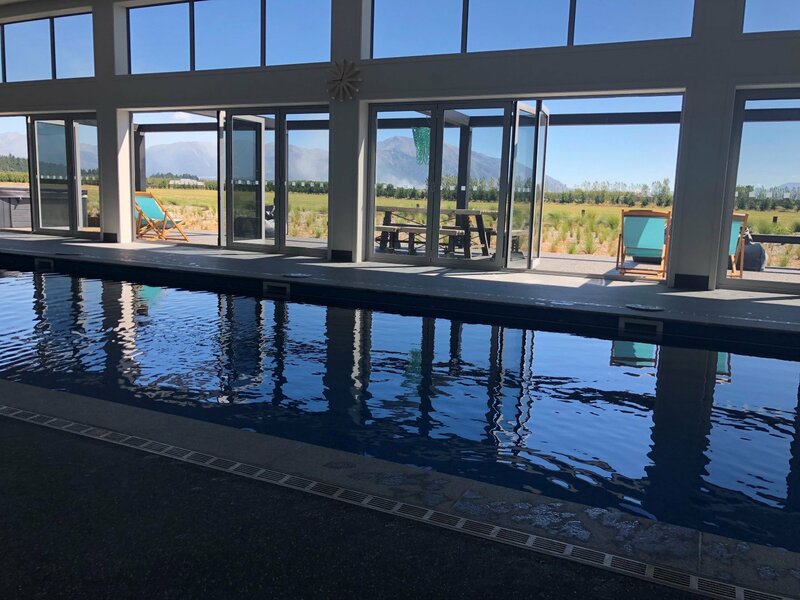 This ideal location – close to the village of Methven at the foot of the Southern Alps, is also well suited for conferences, events and wellness retreats. 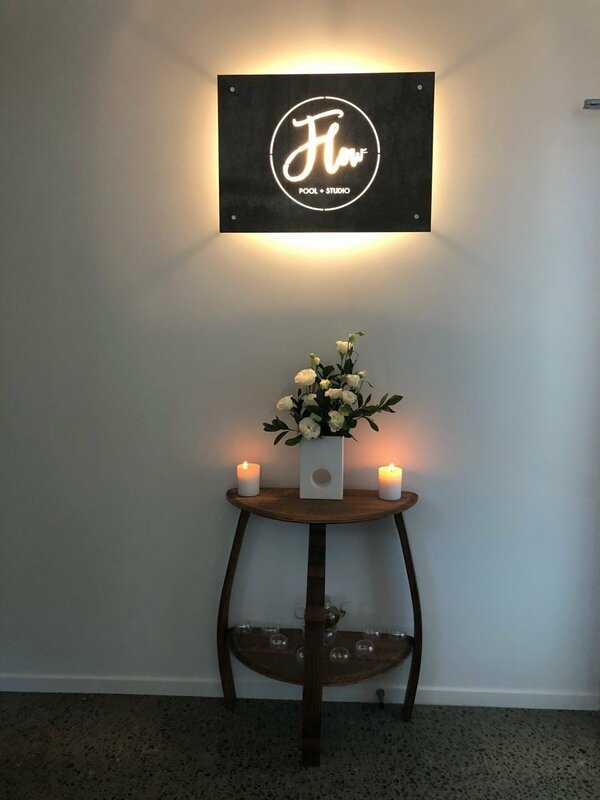 Also referred to as being in the zone, flow is distinguished by an individual’s full immersion and absorption in a creative or playful activity. 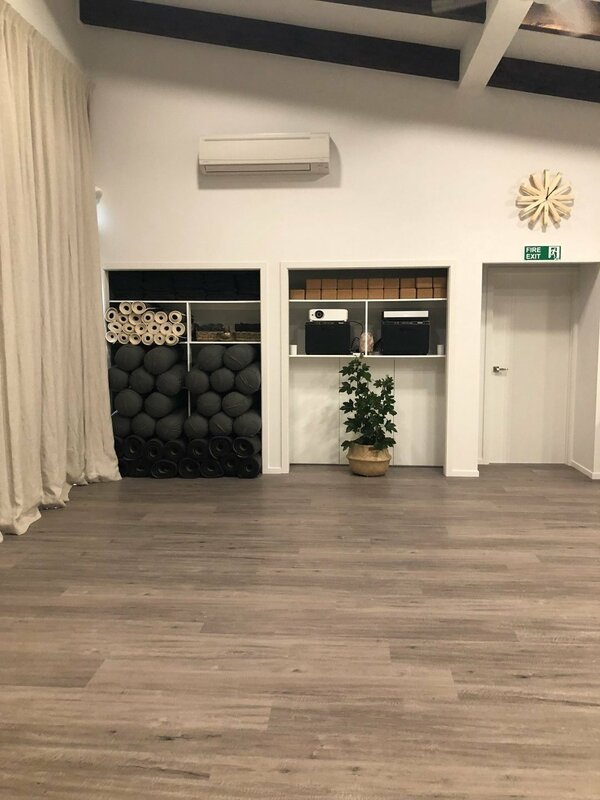 Deep enjoyment, complete involvement and energised focus ensure the individual is present in that moment……mindfulness at its best!